The bullet proof vests are not only affordable but come in a wide range of gauges to give you just the right amount of protection for your job. They also have a full and expanse line of tactical gear as trauma plates and other gear designed to give you protection in a high fire power situation so that you can walk away with your life. 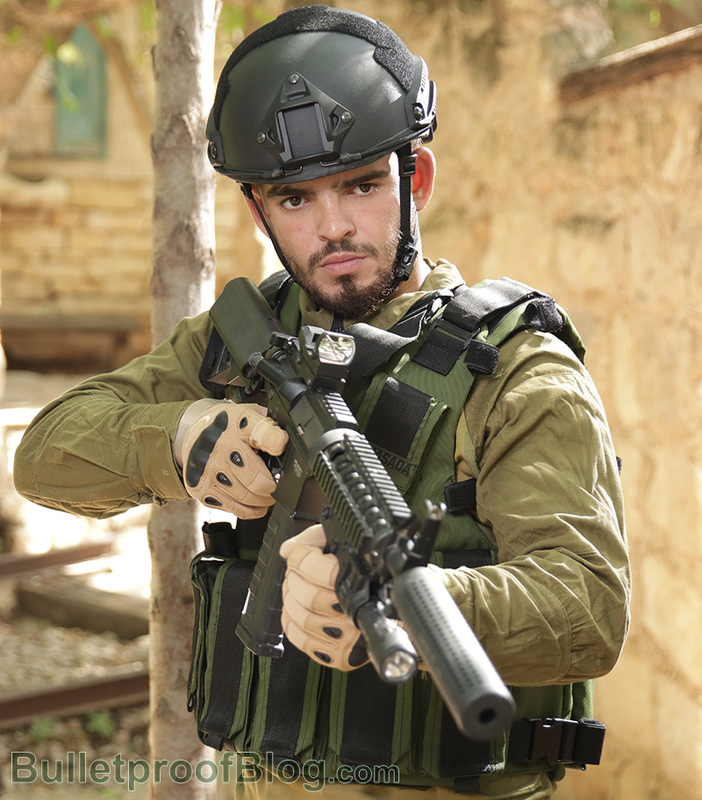 The professionals that make body armor gear have worked extensively with Hagor Industries and the Israeli Defense Forces ensuring that their products will hold up to he most aggressive of stand offs. They can provide an entire force or team of security officers with the gear they need to remain safe as well as sell updated equipment to an officer that wants to protect himself. From a long line of bullet proof vests, body armor, bullet proof bags and even stop spikes, everything an officer needs to gain the upper hand is offered at reasonable costs with the highest level of safety and security in mind.